Ms C complained about the landlord’s failure to complete repairs to her door frame after it inspected the door and then raised an order to remedy the problem. She also reported that its staff who had inspected the door had a poor attitude and had behaved rudely towards her. 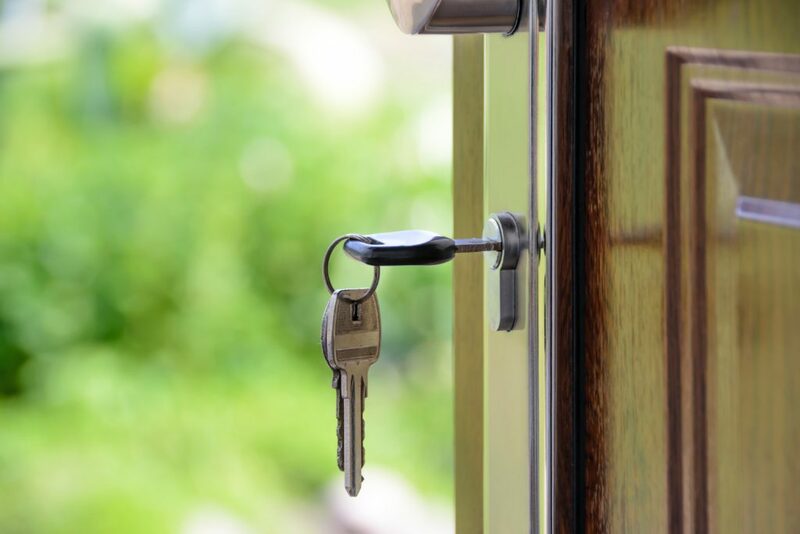 The landlord responded to Ms C’s complaints by confirming that it had addressed her reports about the outstanding front door repairs by organising an inspection and subsequently attending her home to attempt to fix the door. It stated that it had interviewed the staff who had inspected the door about their attitude and behaviour, however their recollection of events differed from Ms C’s. The landlord had found that there had been no independent witnesses present to verify what was actually said. We determined that there had been service failure by the landlord in its response to Ms C’s front door repairs. We found that its repair records did not confirm that it had remedied the door frame and that it had instead focused on door seals and screws while Ms C continued to report that repairs to the frame were outstanding. We ordered the landlord to re-inspect the front door, the frame and the canopy and to complete any outstanding works to this. In relation to the behaviour of its staff, the landlord acted appropriately by interviewing the individuals concerned, however there was no impartial evidence to support this Ms C’s allegations.